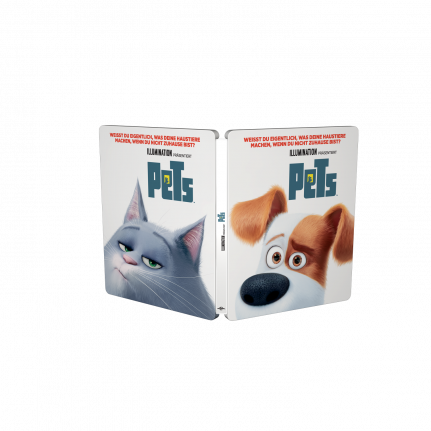 One of this year’s biggest animated releases The Secret Life of Pets, has been released in a SteelBook® edition for the German audience. The SteelBook® edition includes 3 mini movies and both Blu-ray and digital HD. The artwork is treated with spot gloss to create contrast between the white background and the characters and title treatment. 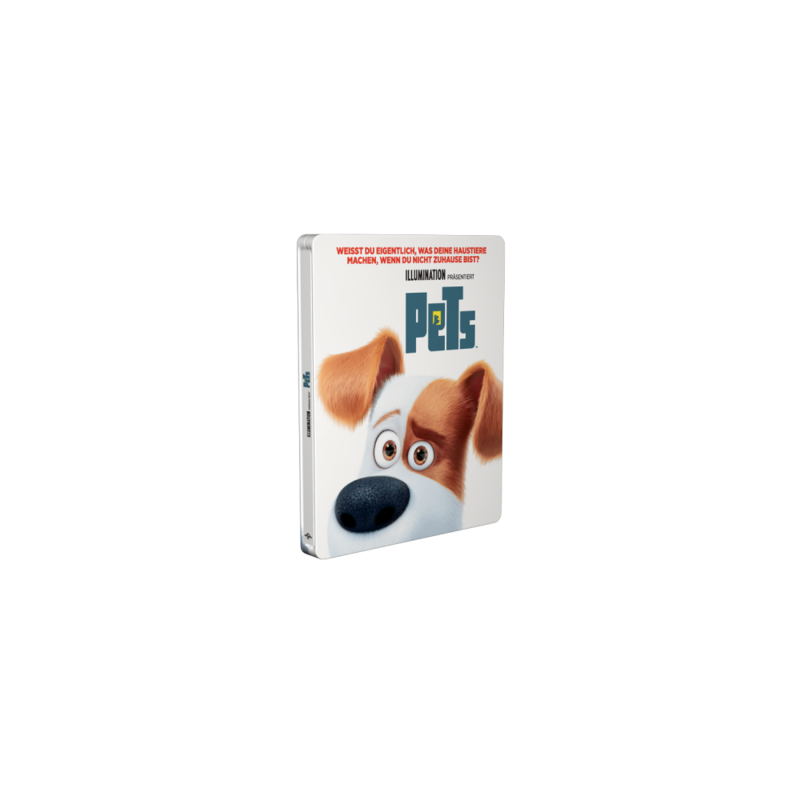 For their fifth fully-animated feature-film collaboration, Illumination Entertainment and Universal Pictures present The Secret life of Pets, a comedy about the lives our lead after we leace for work or school each day.